Pioneer AVH-Z9250BT Z Series 2 DIN Multimedia Receiver	In-Dash Double-DIN DVD Multimed..
MonitorSection: Picture size 6.75 inches(diagonal) wide W x H: 152.1 mm x 79.5 mm Disp..
Sony RSX-GS9 High-Resolution Audio Media Receiver withBluetooth (No CD) The Way The Artists Truly In.. Product Specifications MonitorScreen Size: 6.8" Wide VGATouch Panel: Clear ResistiveMonitor Touch C.. Amplify your audio experience with new Class-D Amplifier	Pioneer’s 5-channel, GM-D9705.. 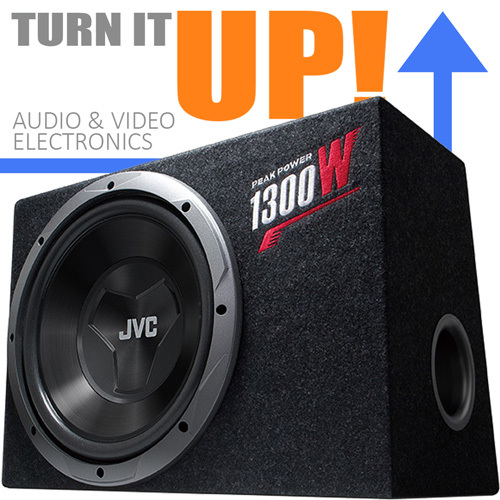 Amplify your audio experience with new Class-D Amplifier	Our most powerful GM-range Cl..
General	Size : 30 cm	Frequency Response : 20 Hz to 125 Hz	Sensitivity ..
General Features	600 W Max 8" Dual 2-Ohm Subwoofer in Sealed Enclosure	Power..
Kenwood DDX9107S 7" WiFi Apple CarPlay Android Auto DVD Double DIN Car Stereo ..
*IMPORTANT NOTE: Will not work with Google Pixel or late..
Pioneer DEX-P99RS Single Din Bluetooth CD / USB Receiver with Sound Master Clock Circuit.. Yes, you can actually contact the seller directly. Crazy right? Curated selection of quality authentic products. We call it how we see it. Good is good, bad is bad. The choice is ultimately yours? "Great, friendly service. Staff very knowledgeable and experienced. Came to install a new head unit. Installer did a clean, tidy job, and explained the entire process the whole way. Highly recommended." "Came for the auto accessories. Stayed for the people." "Great car accessories store. Friendly and helpful people. Go to place for car accessories. Great value for money." 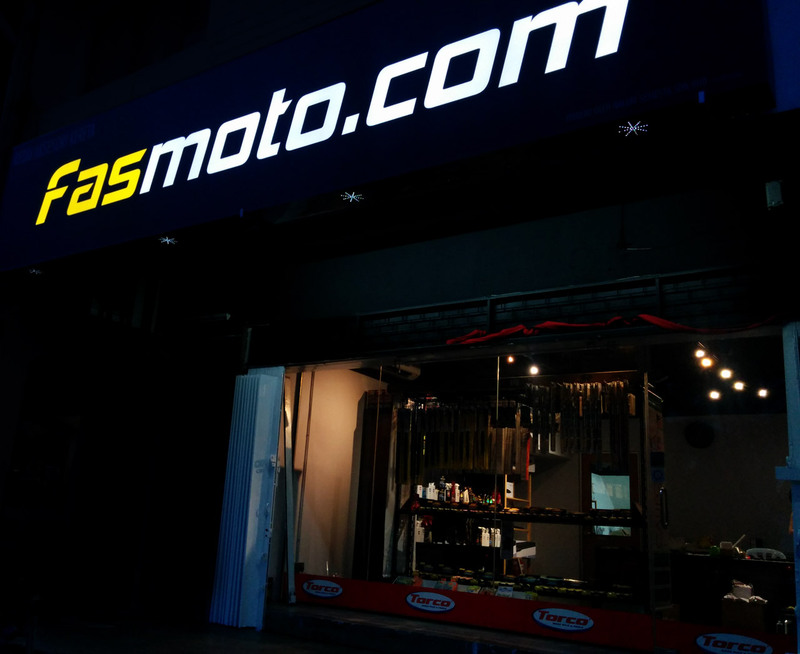 "This place has no moto in the fas but if they did, it should be "Buy with confidence." This is how exactly it should be. From service to product knowledge, you can be assured that you'll be buying from people who are not there just to make a quick sale. I can see why this place gets repeat sale all the time."